Steve was the first son of Richard and Dolores Jeffries. He was a loving father he is survived by three children Dina, Chad who is deceased son, Jared and Kelsey Jeffries. He also had 7 grandchildren Two brothers and a sister Tom and Laura Jeffries, Don and Donna Jeffries and Roger and Christine Rodarte. 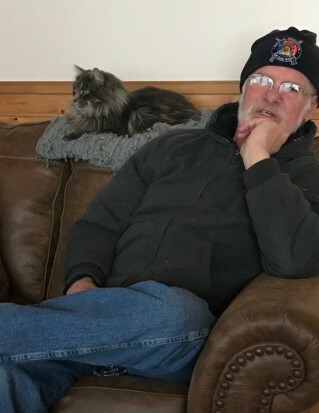 Steve was always willing to help out he delivered meals from the Thayne senior center for nine years and helped out the with the Thayne car wash. We would like to thank Sue and Cheryl with Access Hospice care for caring for him in his last days. He will be dearly missed by many family and friends.